Bring your colleagues, team-members and friends and get CONNECTED! 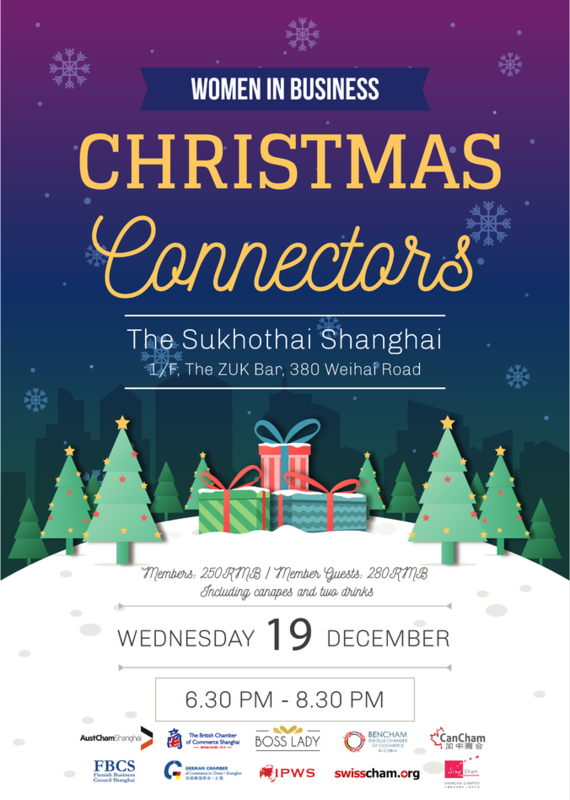 The British Chamber Shanghai, together with AustCham, BenCham, Boss Lady, CanCham, German Chamber, IPWS and SwissCham, warmly invite members and guests to this year's Christmas CONNECTOR. Bring your colleagues, team-members and friends and get CONNECTED over tasty canapés and drinks, as the Christmas festive feelings begin to set in. Initiated in 2014 by The British Chamber Shanghai’s Women in Business Focus Group, the CONNECTOR series event provides attendees with a host of exciting introductory activities to enhance networking experiences, all attendees will have an array of opportunities to make new friendships and business connections! 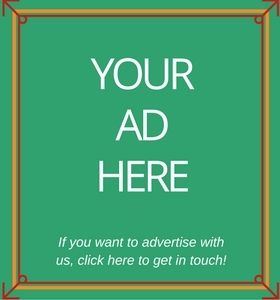 *Fapiao: Please fill out the fapiao info form here: https://www.lediaocha.com/pc/s/5hsrdg. Please note that reception of the fapiao may take up to 7 working days after the event.